Microsoft set to unveil 'Avatar Kinect' at CES? Microsoft look set to talk about Kinect at their opening Keynote at CES tomorrow. It should come as no surprise given Kinect's huge success last year, and it looks like we'll be seeing some new software too. 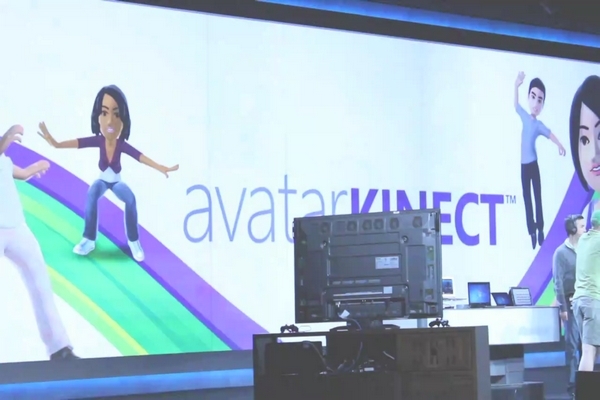 Backstage screenshots have leaked clearly showing the title for something called 'Avatar Kinect'. "will allow Kinect owners to interact with each other using their avatars. The avatars will have a separate area, much like Nintendo’s Mii channel, that will allow for users to control them using Kinect and interact to watch content or play game." This is unlikely to be a PS Home-like fully developed virtual world and more like party chat with friends allowing full Avatar control and mini-games. We'll keep you up to date with exact details of this and any other Kinect related news at CES over the next few days.